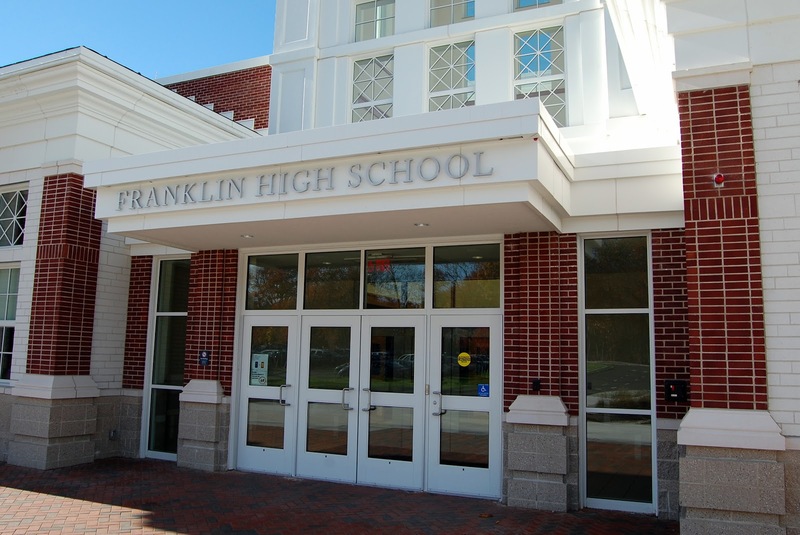 The next School Committee Community Relations Coffee hour is scheduled for Wednesday, October 3 from 6:30-7:30 PM at the Franklin High School Library. The scheduled topic is "Homework Policy" – update on current work and forum to ask questions and provide feedback. Any topic can be added to the discussion at any of the coffee hours. The library is located immediately to the left inside the main entrance at Franklin High School.